[S21] L. G. Pine, The New Extinct Peerage, page 194. From 14 November 1984, her married name became Bowes-Lyon. 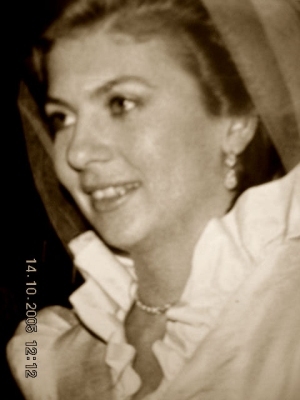 After her marriage, Isobel Charlotte Weatherall was styled as Countess of Strathmore and Kinghorne on 18 July 1987. [S1015] Alexandre Tissot Demidoff, "re: Demidoff Family," e-mail message to Darryl Lundy, 20 August 2003 and 10 February 2004. Hereinafter cited as "re: Demidoff Family email." [S1125] Michael Wynne-Parker, "re: Michael Wynne-Parker," e-mail message to Darryl Lundy, 24 August 2004. Hereinafter cited as "re: Michael Wynne-Parker."